Kip (Vor 3 Jahren) #3145317GoodSmile Company made a blog post about a 'made from scratch' contest between their employees. 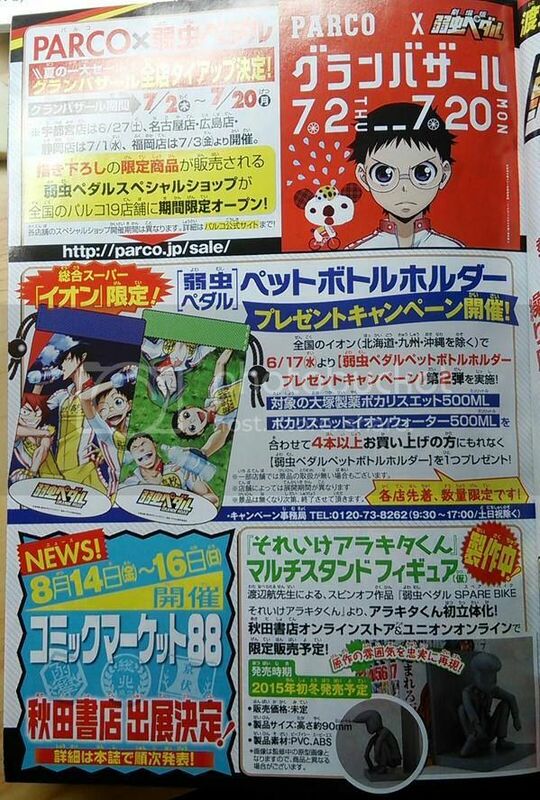 I hope GSC will pick up YowaPeda! Yeah, these look so much better proportioned than the Kyun Chara. Would love if they released them. I am SOOOO happy about the news. Cloudedmind (Vor 3 Jahren) #3145828OMG, please, please, please, please, please, GSC!! They look so awesome. 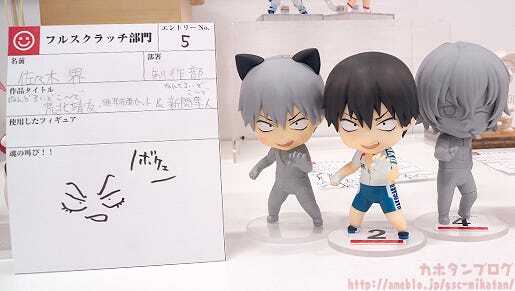 They featured a self-made Arakita and Shinkai figure; here. OMG, please, please, please, please, please, GSC!! They look so awesome. GoodSmile Company made a blog post about a 'made from scratch' contest between their employees. 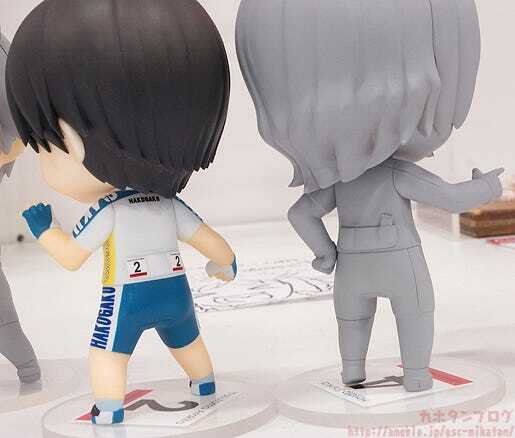 Haven't seen anything about it on MFC yet but there is going to be a Spare Bike Arakita figure? Cloudedmind (Vor 4 Jahren) #2877003Monday's just aren't the same anymore. I would love if we could get a third season. There is enough manga material to make a 3rd season, I think that if it is going to be announced it'll be after the movie!